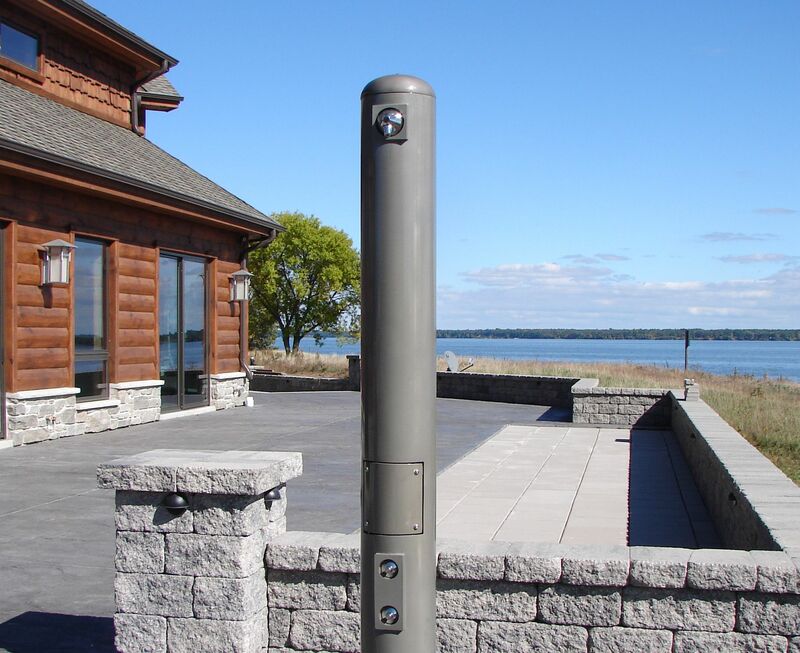 At the client’s request, Smith Brothers Plumbing & Septic installed two outdoor shower units such as this for family members and guests to shower after working out, to remove sand from playing volleyball, or to keep the house clean. 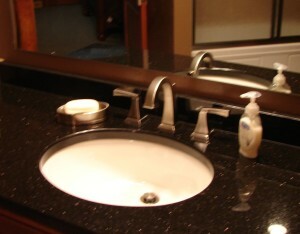 This bathroom sink and faucet were installed in one of the seven bathrooms in the log cabin near Necedah, Wisconsin. 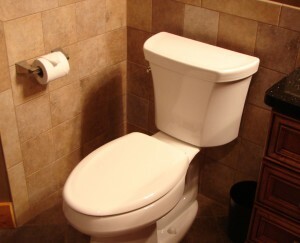 Toilet fixture installed by Smith Brothers Plumbing & Septic in one of the log cabin’s bathrooms. 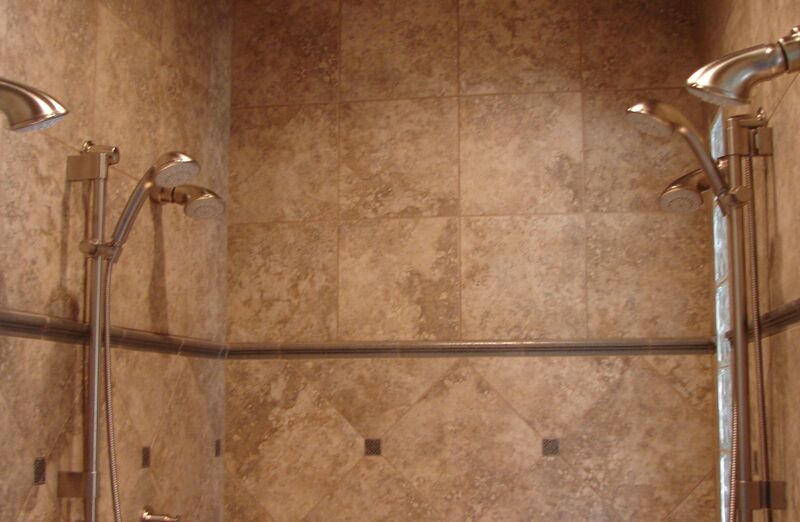 The client’s master bathroom shower features multiple shower heads with sprayers at various levels within the large shower. 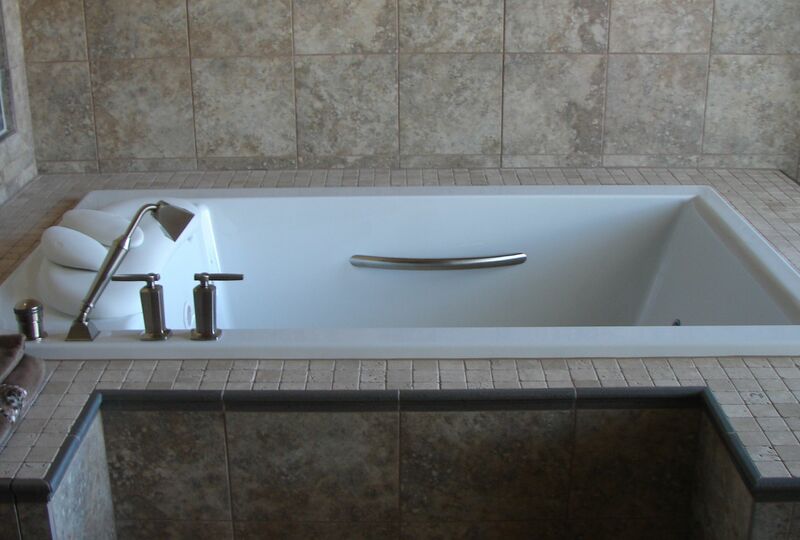 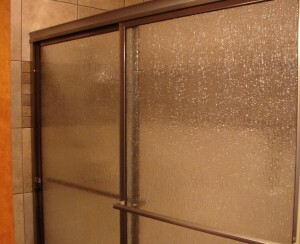 The client’s master bathroom features a Kohler river bath tub with sauna air jets for a relaxing bath. 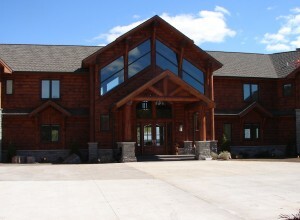 Smith Brothers Plumbing & Septic installed the residential plumbing fixtures in this 8,800 square foot log cabin near Necedah as part of the new construction project. For all your plumbing needs, we want to be your plumbers.